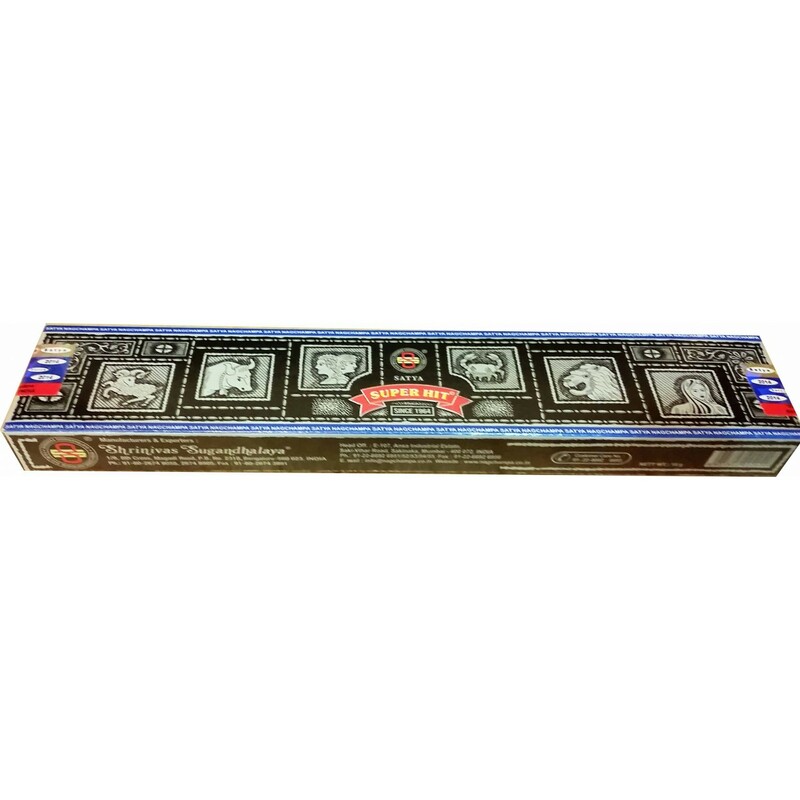 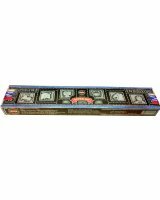 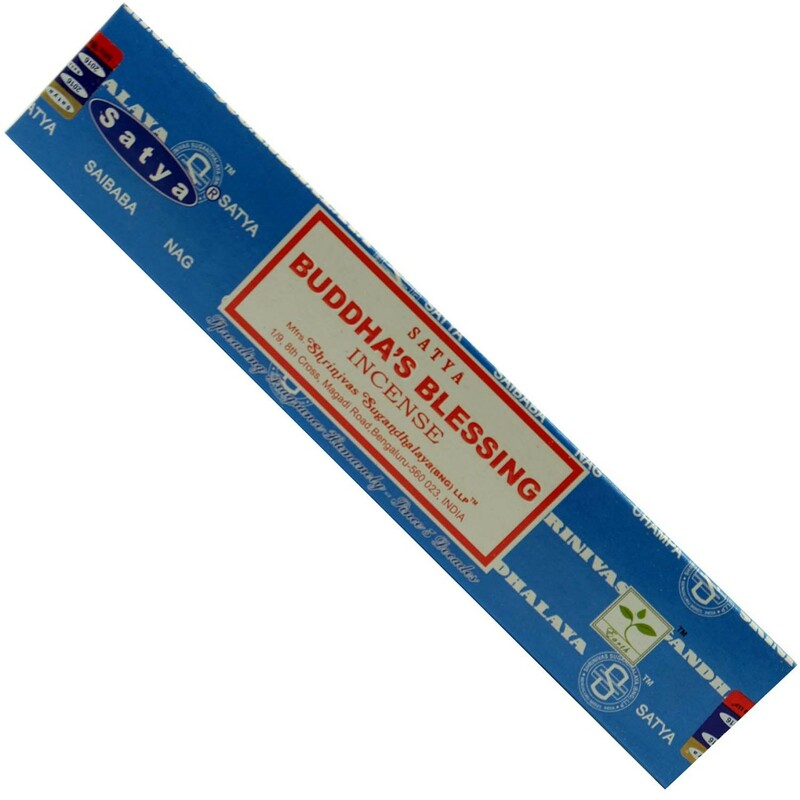 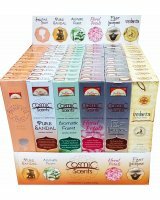 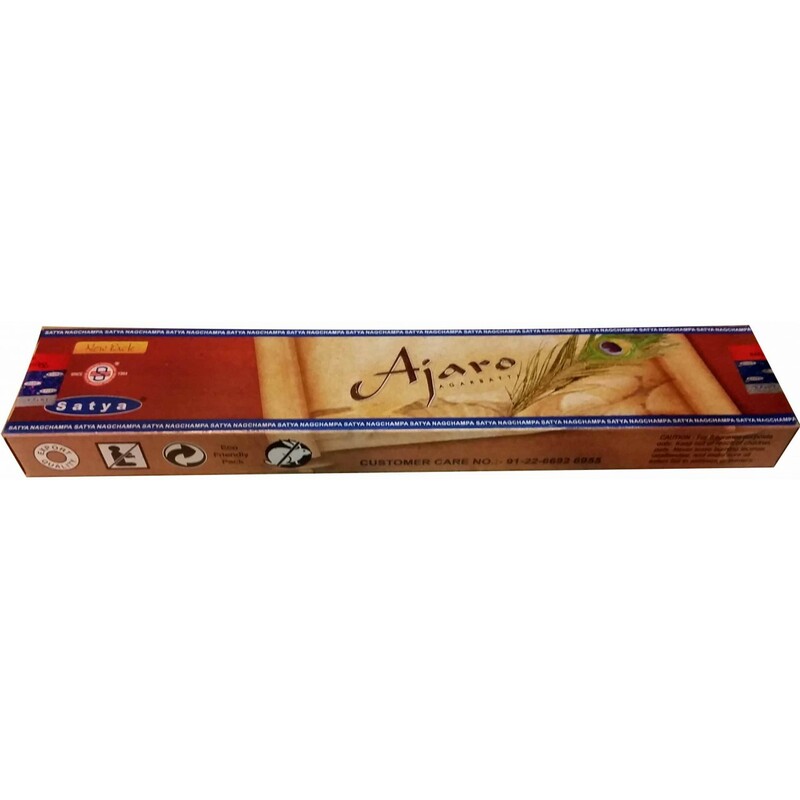 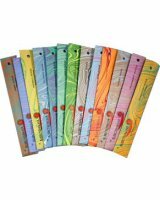 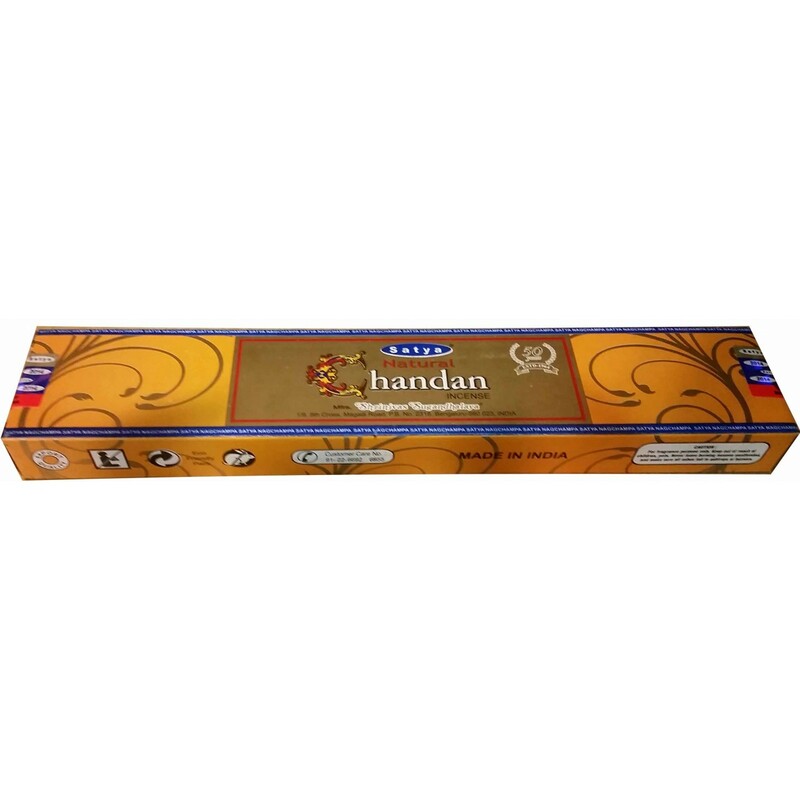 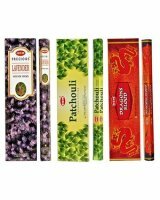 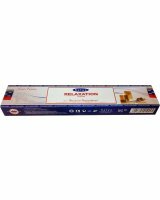 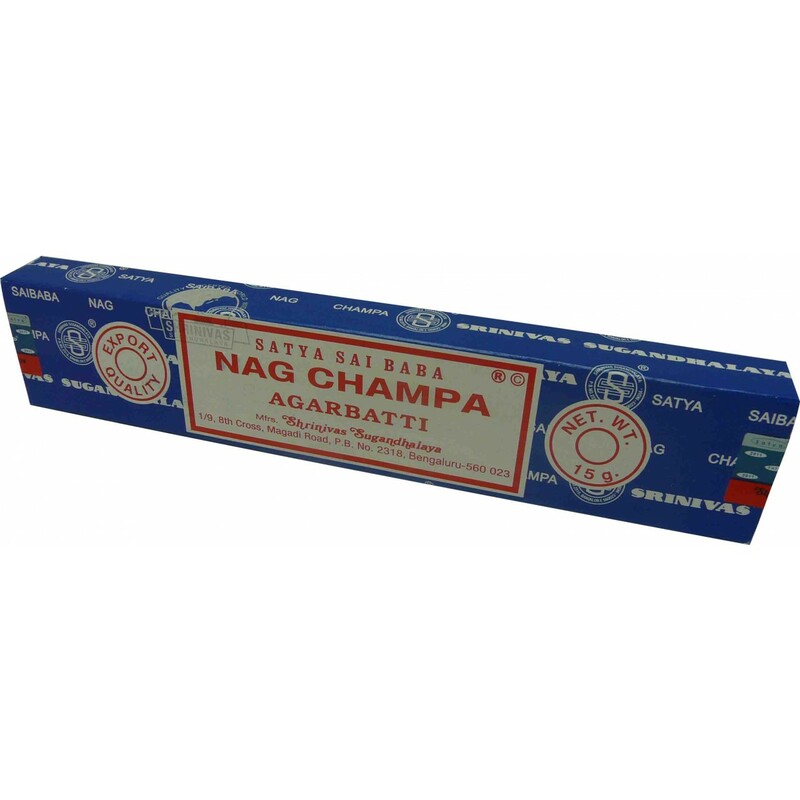 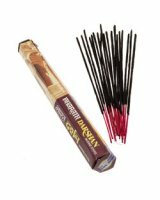 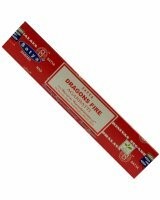 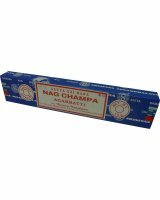 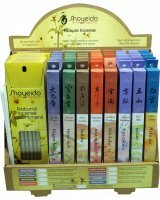 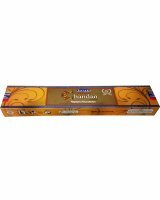 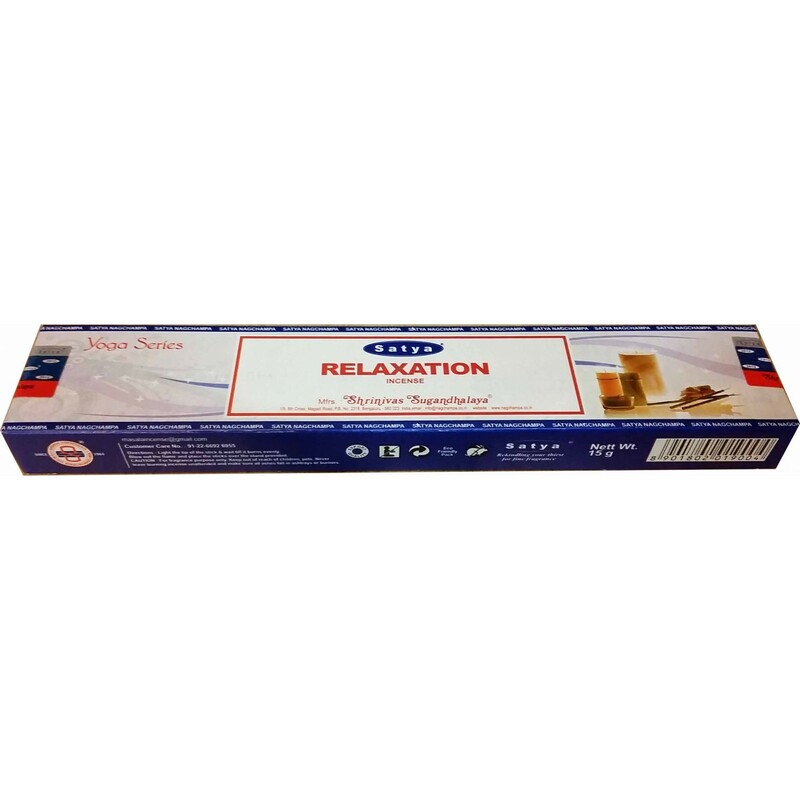 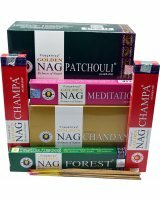 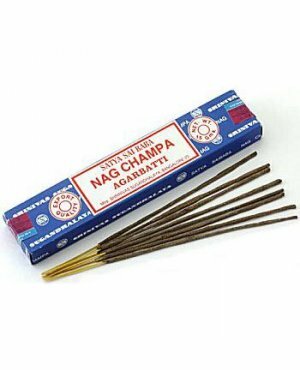 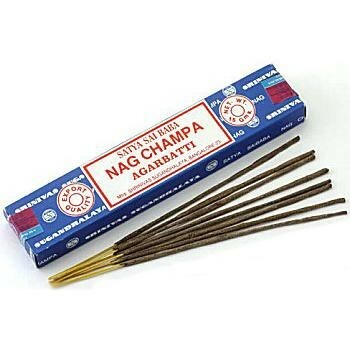 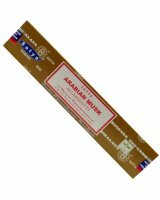 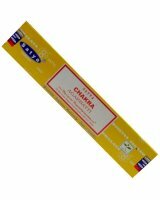 Nag Champa incense is the most popular selling incense worldwide. 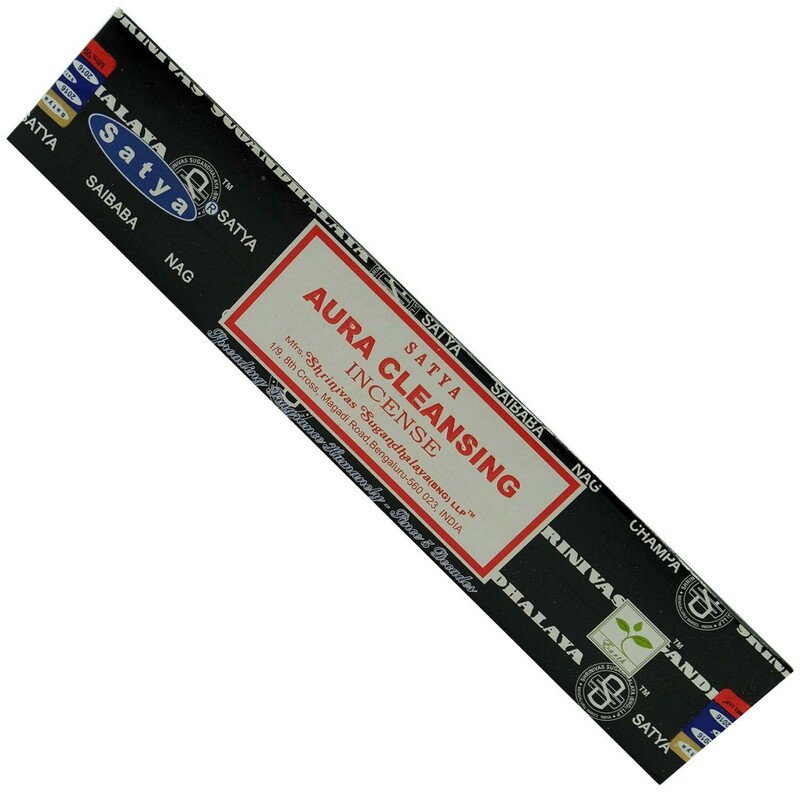 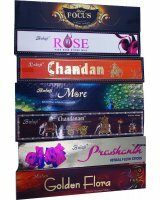 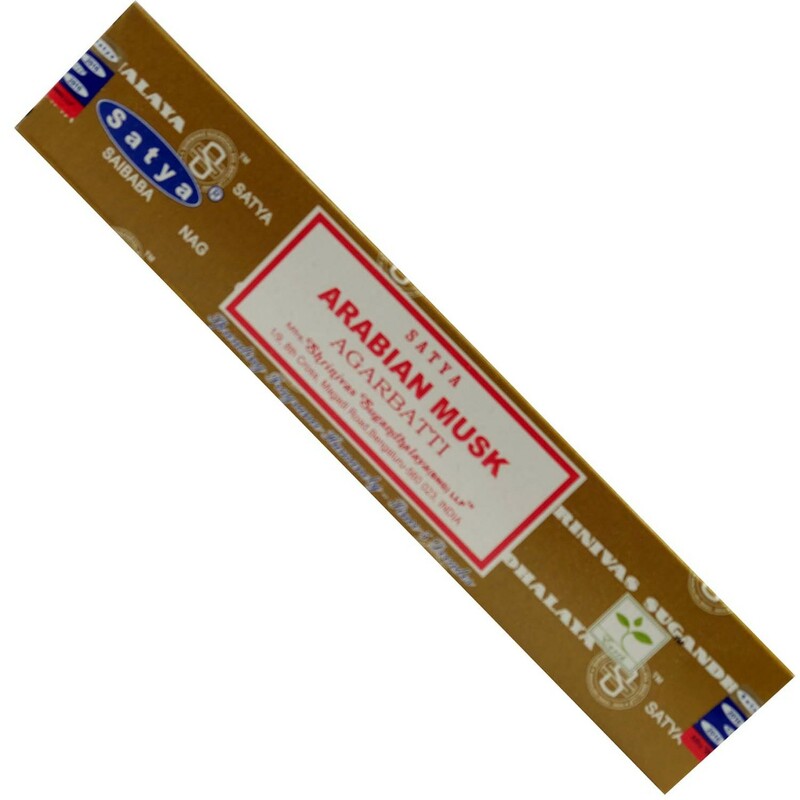 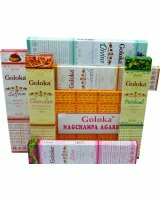 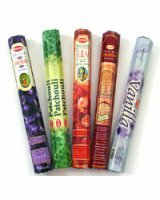 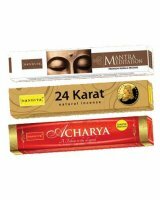 Shrinivas Sugandhalaya are the manufacturers of Satya Sai Baba Nag Champa Incense, Superhit Incense, Satya Natural Incense and Aastha Incense. 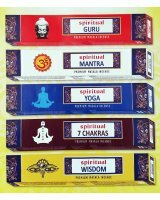 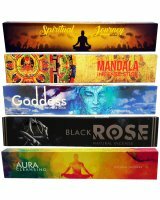 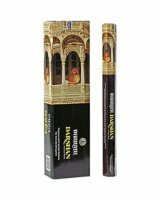 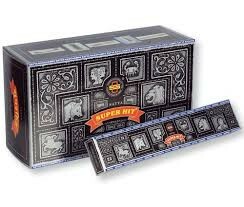 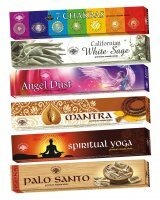 Each pack contains 15gms incense.